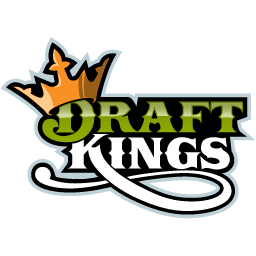 Draft Street and Draft Kings will offer weekly freerolls for daily college football fantasy players. Sometimes Fan Throwdown will add a freeroll to their lobby later in the week. Playing for free can be a good test drive to see if enjoy playing the game. On the Draft Street website you can play in freerolls and earn credits to win vouchers to play for real money. *These credits can be used in the Draft Street Store where you can get things like vouchers for real money tournaments, t-shirts, and other goodies. You can sign up for the free leagues in the Draft Street lobby after registering an account.